Kenny Goss admits it has been difficult to move on following the singer's death more than two months ago. George Michael's ex-partner of nearly 15 years, Kenny Goss, has opened up about the impact the singer's death has had on him. Kenny Goss broke his silence in an interview, saying George was "truly the love of my life. And I think I was the love of his life." The Texan art dealer described the difficulty of finding out about George's passing while at Christmas dinner with his family in Dallas. "I was in a zone," Goss said and admitted that he has been unable to "fully let go" of what happened. George was found dead at his home in Oxfordshire by his boyfriend Fadi Fawaz, however authorities are still unclear as to the official cause of death. "I know nothing about that," Goss said when questioned about Fawaz and the circumstances of the star's death. 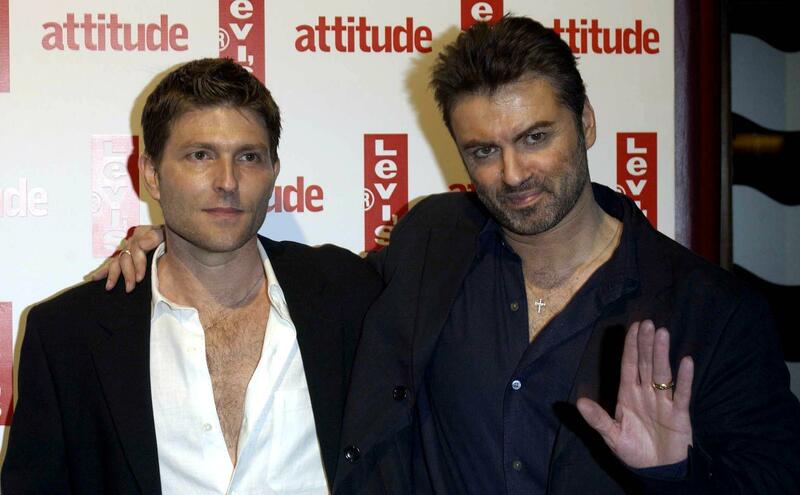 Despite the pair's split in 2009, Goss said they always remained close and were still in touch at the time of George's passing. "We just had a really good, sweet relationship," Goss said of their break-up. "We weren't even mad at each other or anything like that."